Dr. Christopher Hawkins’ practice is focused on the management of athletic injuries with a strong emphasis on shoulder and knee problems. He has performed tens of thousands of arthroscopic procedures over his career. Dr. Hawkins is the best! Dr Hawkins has really provided the best service to me throughout my journey. Thank you! Cant say enough, very personal and down to earth. The staff is excellent as well. Dr. Hawkins has the most pleasant personality and has always made me feel comfortable in all his advice and decisions on moving forward with injuries. Thank you Dr. Hawkins for being a supper doctor in what you do! Dr Hawkins gives you the time you need to ask questions and gives you answers that you can understand. He takes the time you need to make you feel comfortable with his recommendations for you. I always felt important and never rushed. 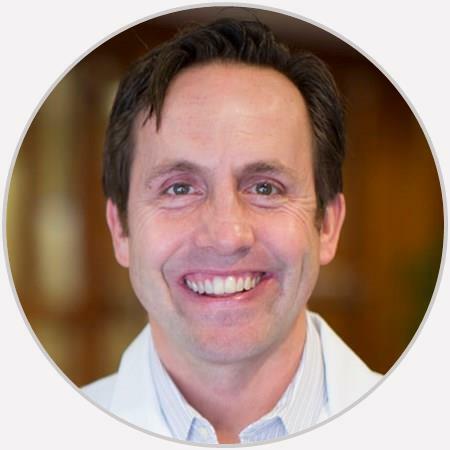 I love Dr. Hawkins upbeat and positive attitude, and he treats patients with respect. Easy to talk to and understand, fast and friendly. He’s like a High School friend that I’ve known for years. All I know is this guy gets me. He’s looking out for me.